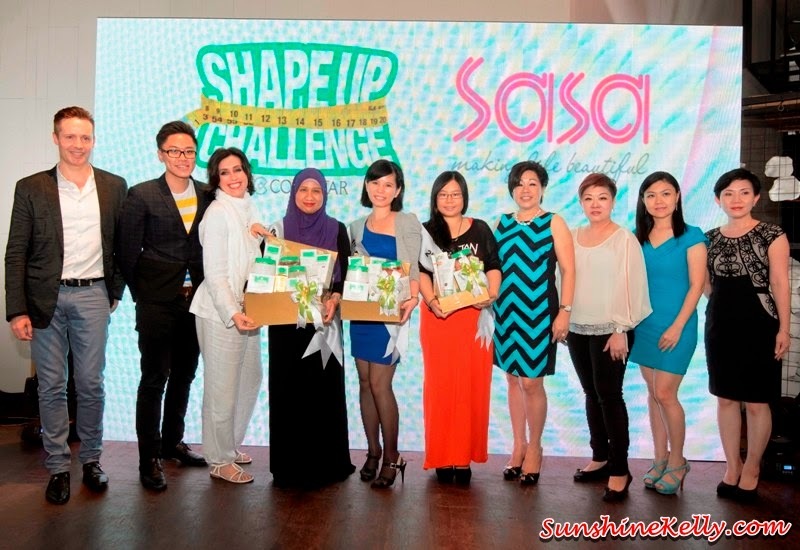 Finally Sa Sa, Collistar & Celebrity Fitness collaborated in the 90 Days Shape Up Challenge Program reveal the winners. Over the period of 90 Days & 4 workshops beginning from 19th Oct 2013, all 27 contestants went through the holistic body program which integrates shape up into lifestyle with 4 simple steps. Grand Prize Winner Ms. Lolitta Binti Mohamed Suffian; total lost: 38.5cm across arms, bust, waist, stomach & thighs. Won a return air-ticket to Italy, 6 Months Celebrity Fitness Membership & Collistar Body Care Products Hamper worth RM1,200. 2nd Prize Winner Ms. Betty Liew; total lost: 37.5cm across arms, bust, waist, stomach & thighs. 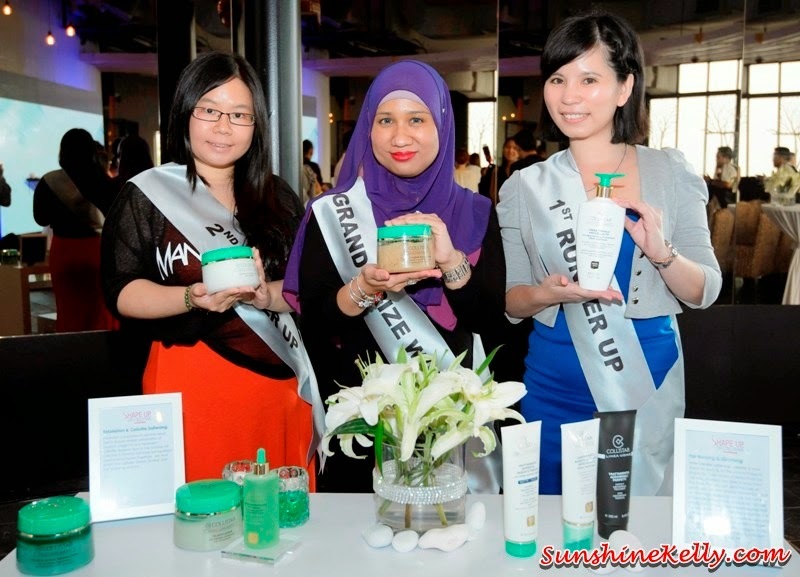 Won Collistar Body Care Products Hamper worth RM600. 3rd Prize Winner Ms. Phooi Yee Cheng; total lost: 36cm across arms, bust, waist, stomach & thighs. 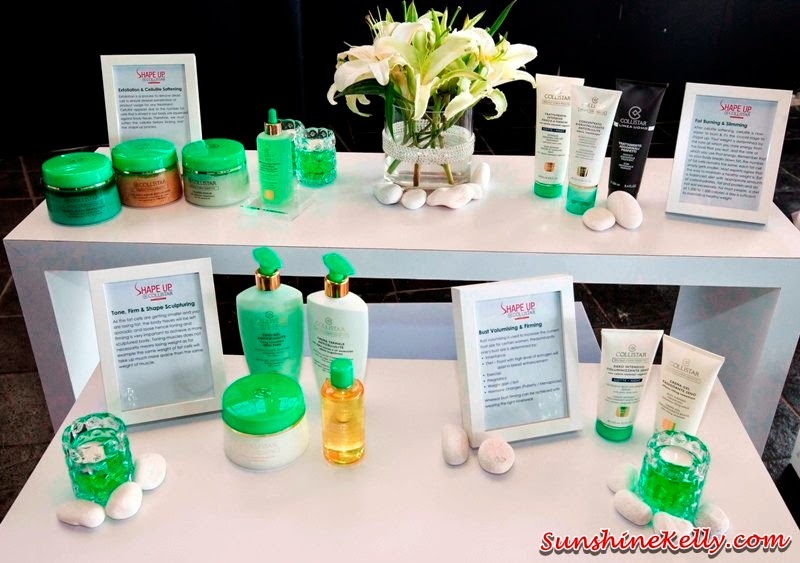 Won Collistar Body Care Products Hamper worth RM300. shaping up teaming with Collistar 4 steps body products. Collistar Talasso Scrubs range is one of the best seller of its range and help in the exfloliation process of removing dead cell. Sa Sa recommends an absolute extraordinary innovation - Collistar Biorevitalizing Anti-Cellulite Concentrate, a truly Avant-garde formula which draw inspiration from two techniques in cosmetic medicine; biorevitalizing and mesotherapy. Anticellulite action, “messotherapy” effect Meso-Dren Complex fights imperfections caused by cellulite with a cocktail of active ingredients similar to those used in mesotherapy. Recompacting action, “biorevitalizing” effect by drawing inspiration from aesthetic doctors, Bio-shape Complex smoothes, regenerates and firms skin tissues. The results – ‘Orange Peel’ effect and fat accumulations fade away. The silhouette is lightened; skin becomes more toned and compact. Collistar body range also offers bust volumising & firming for the ladies, Collistar Intensive Bust Volumising Serum & Collistar Bust Firming Cream-Gel.